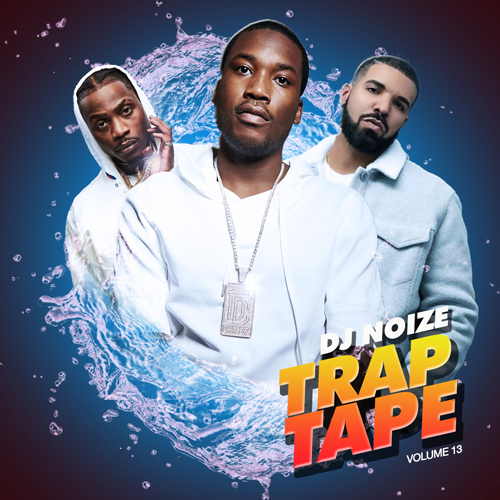 DJ Noize presents the best of Trap, Mumble Rap, Soundcloud Rap and Cloud Rap in the mix! New music by Meek Mill, Drake, 6ix9ine, Kodak Black, Young Thug & many more! 14. Key Glock - Yea! !